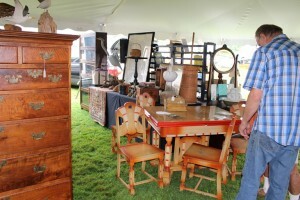 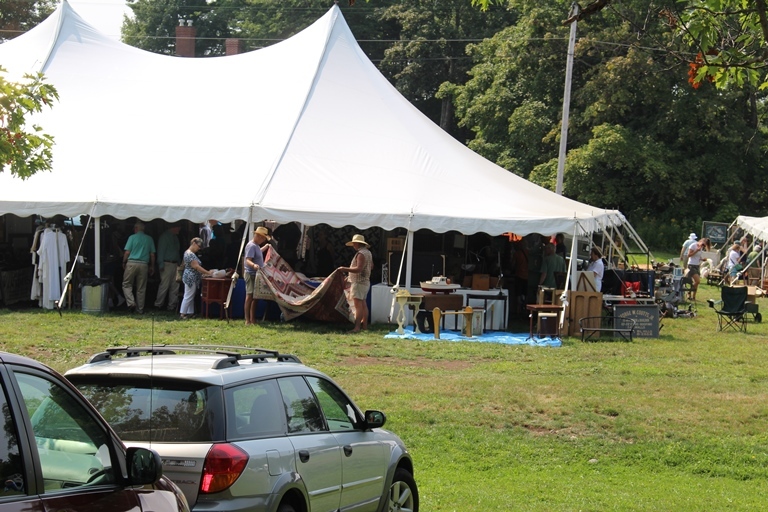 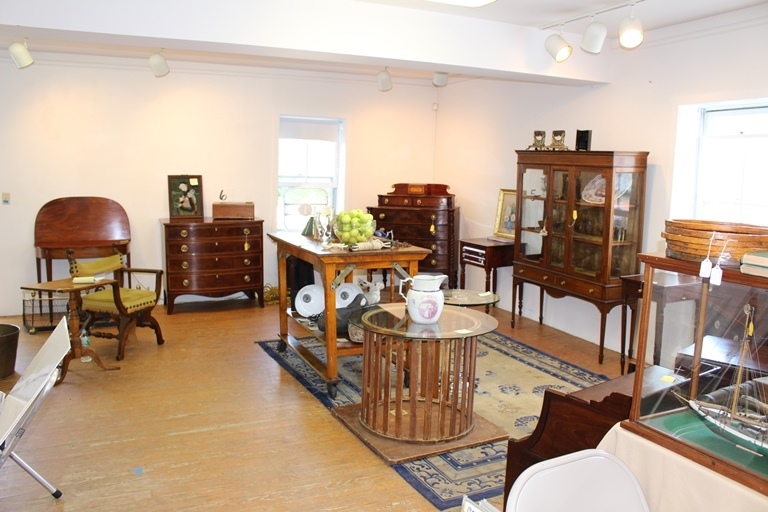 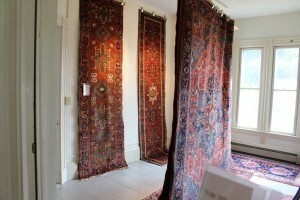 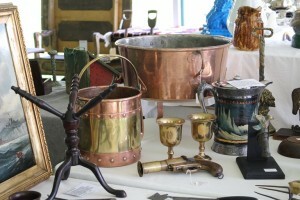 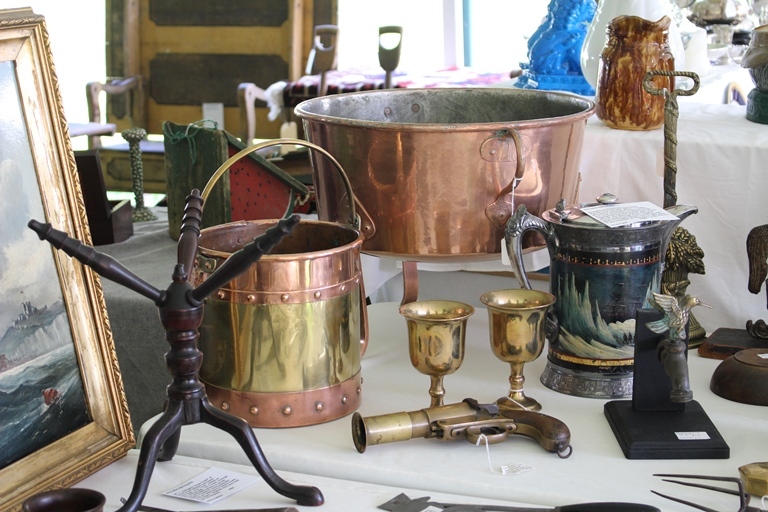 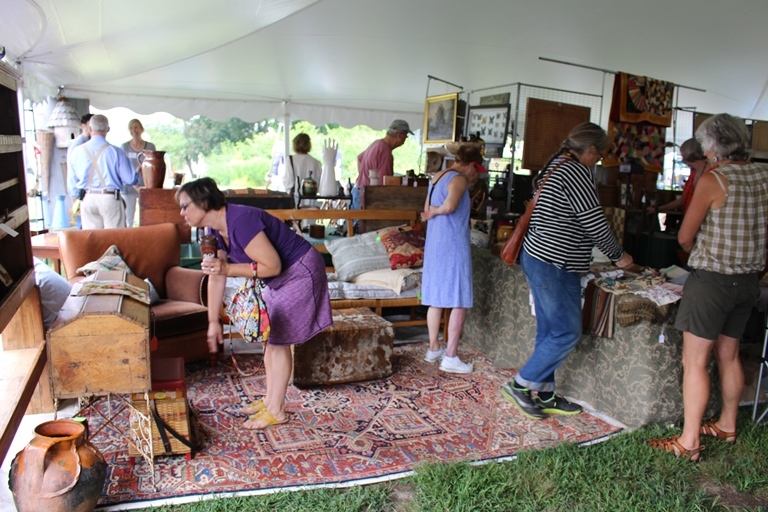 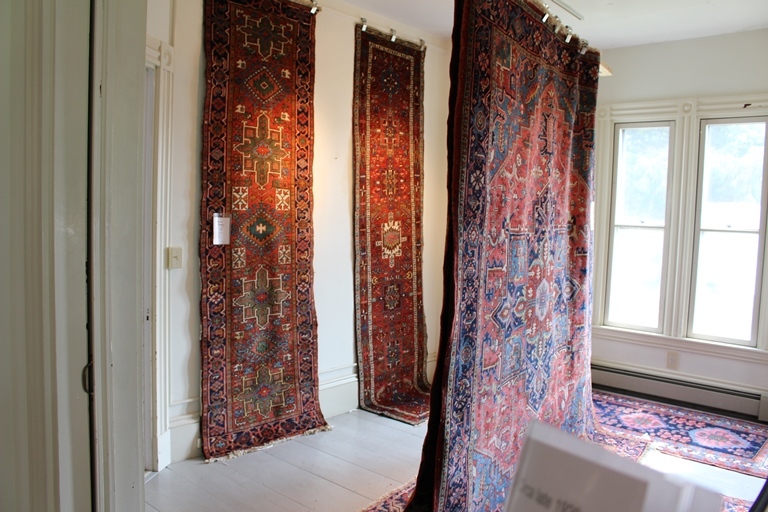 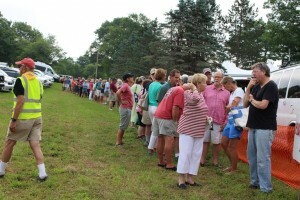 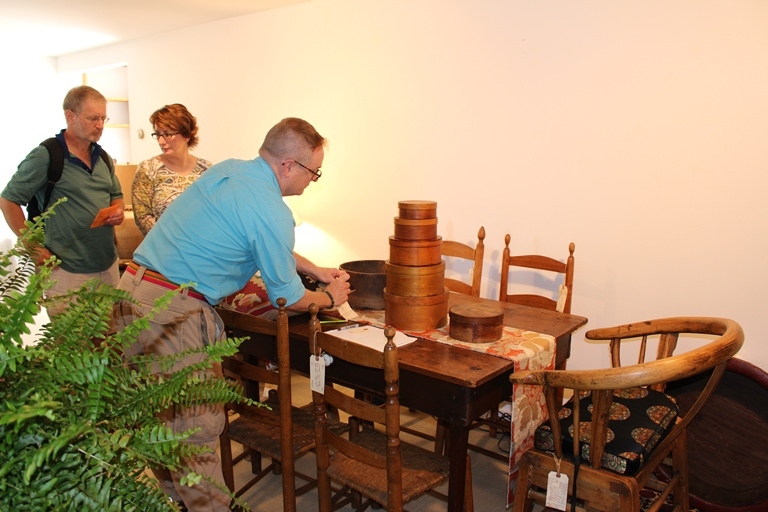 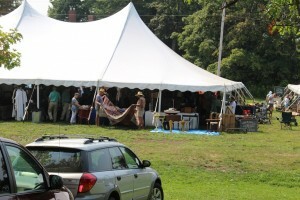 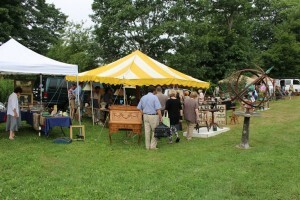 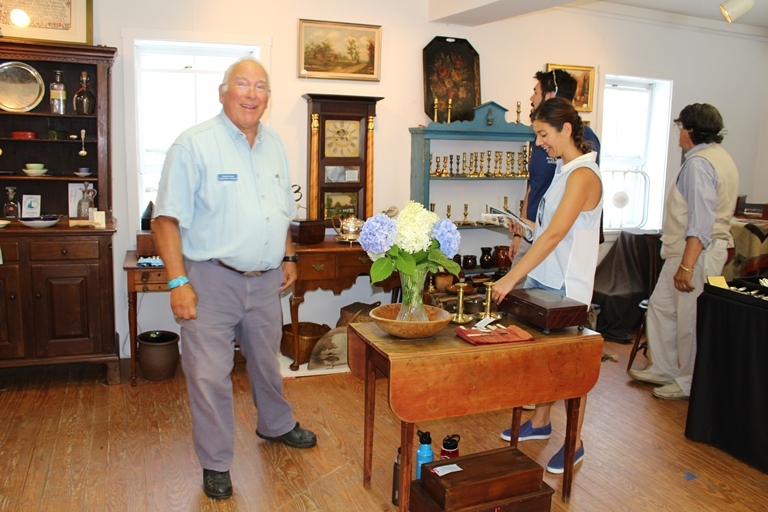 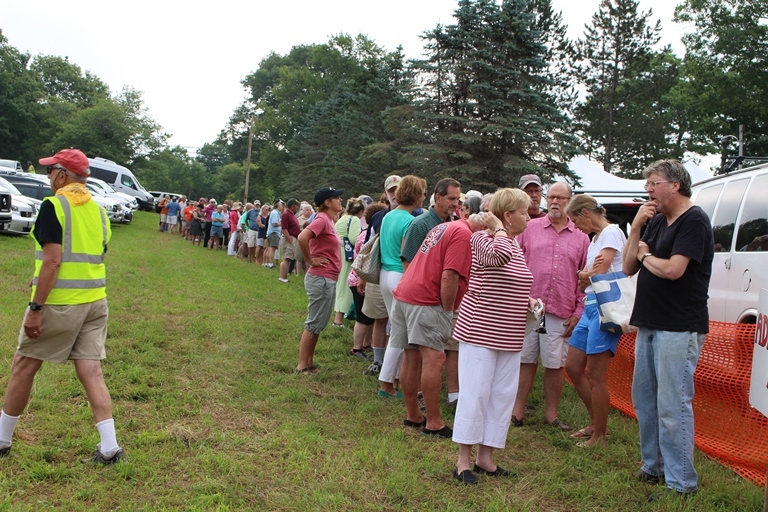 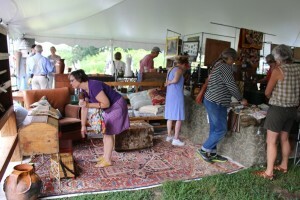 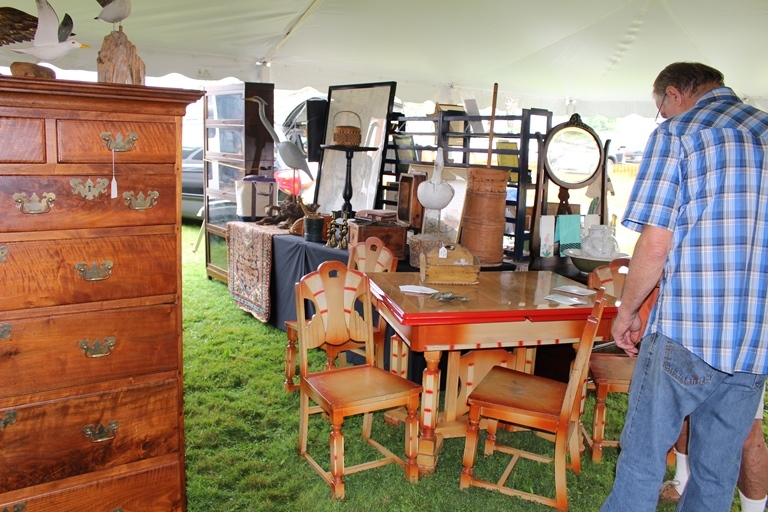 Cabot Mill Antiques 22nd Anniversary Celebration! 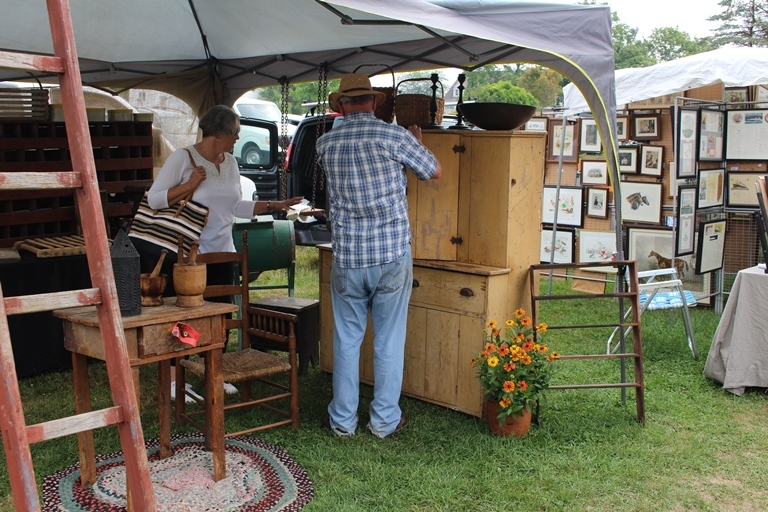 Saturday & Sunday November 3rd & 4th, 2018. 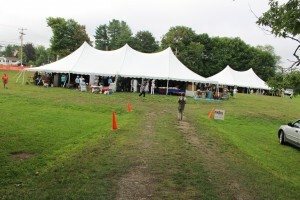 7th Annual Victorian Mother’s Day Tea!